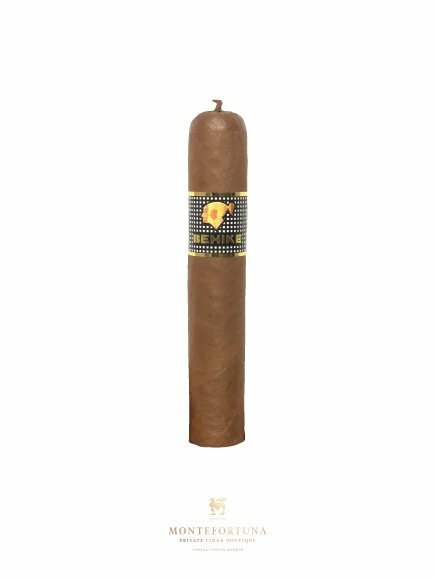 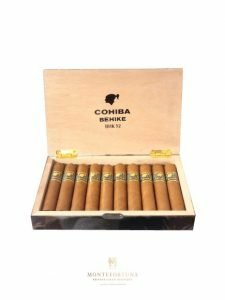 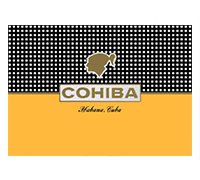 The Cohiba Behike BHK 52 is the most exclusive Cohiba Cigar of all time. 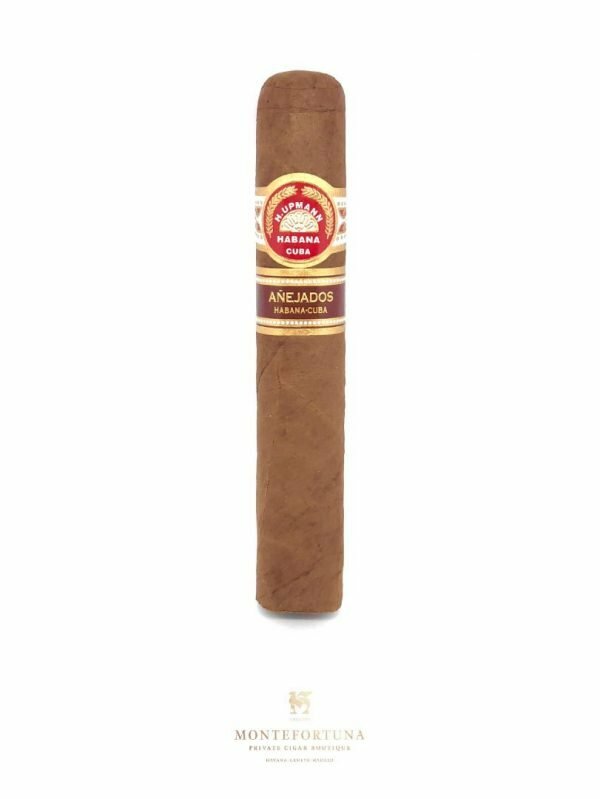 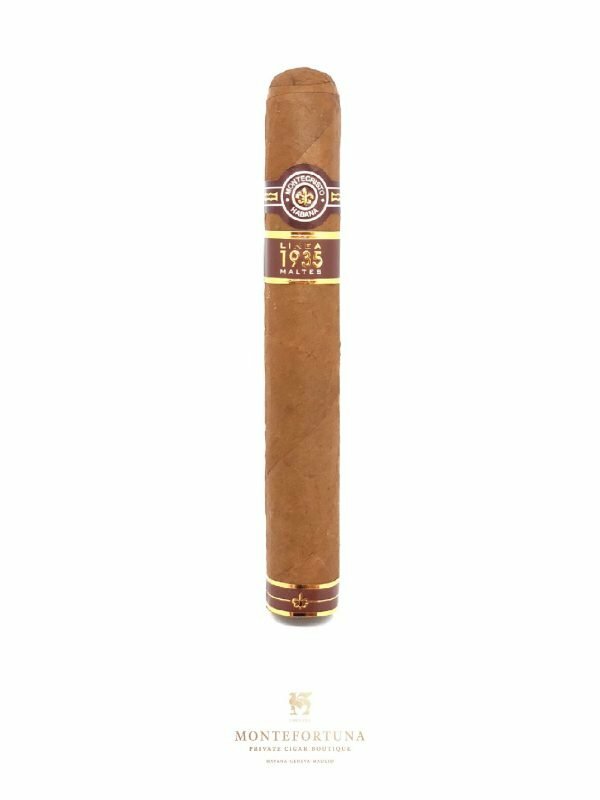 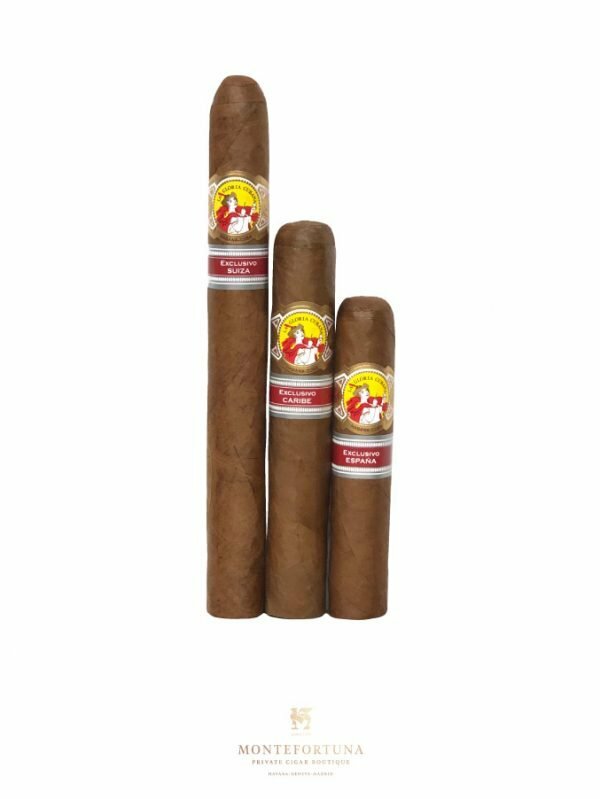 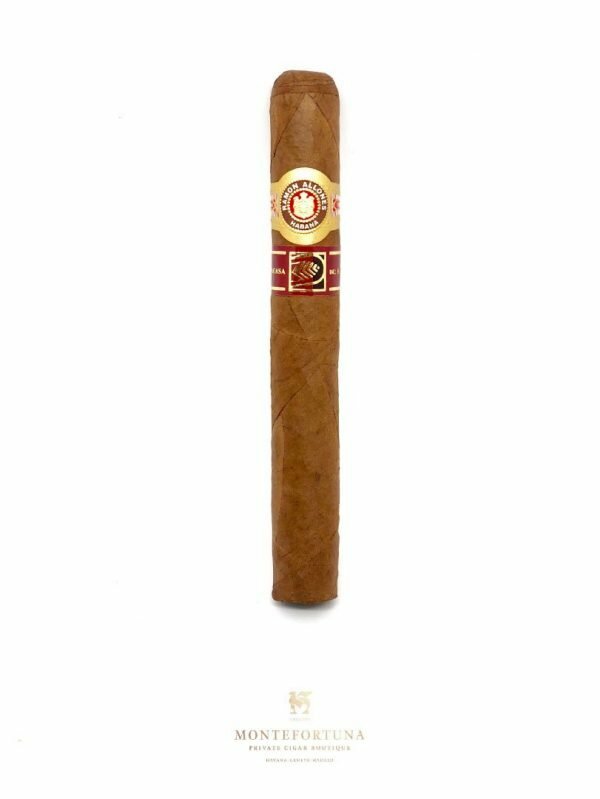 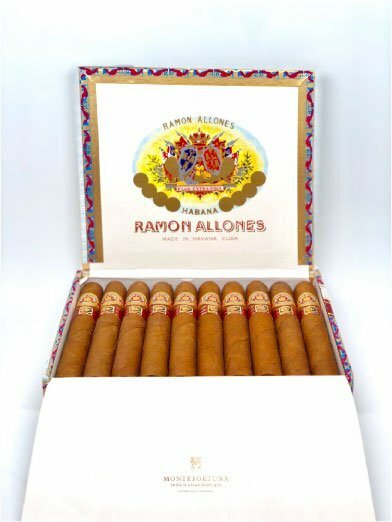 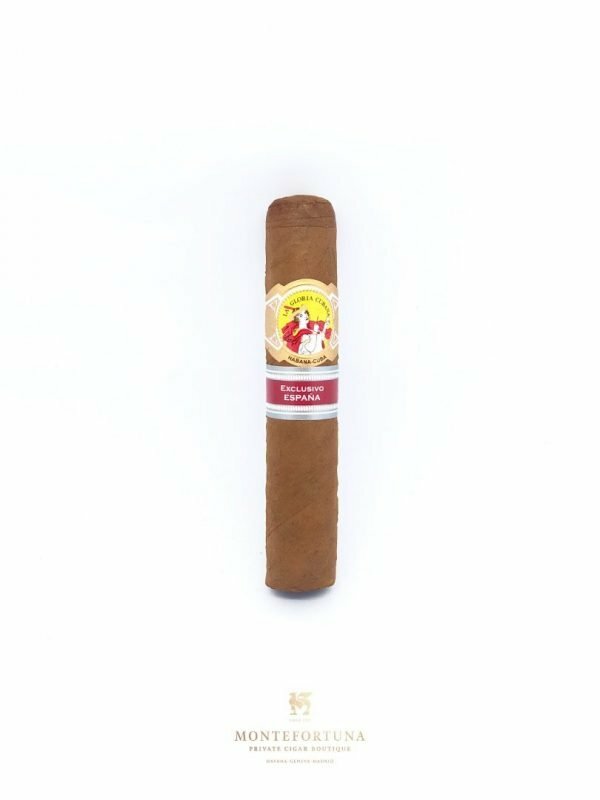 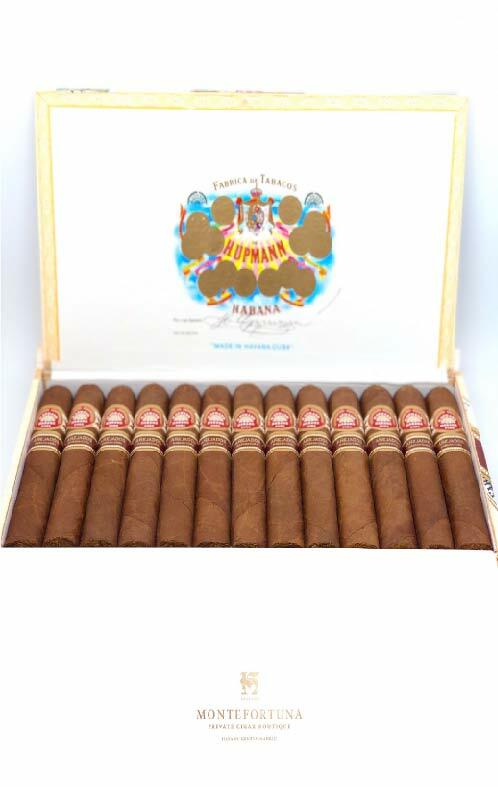 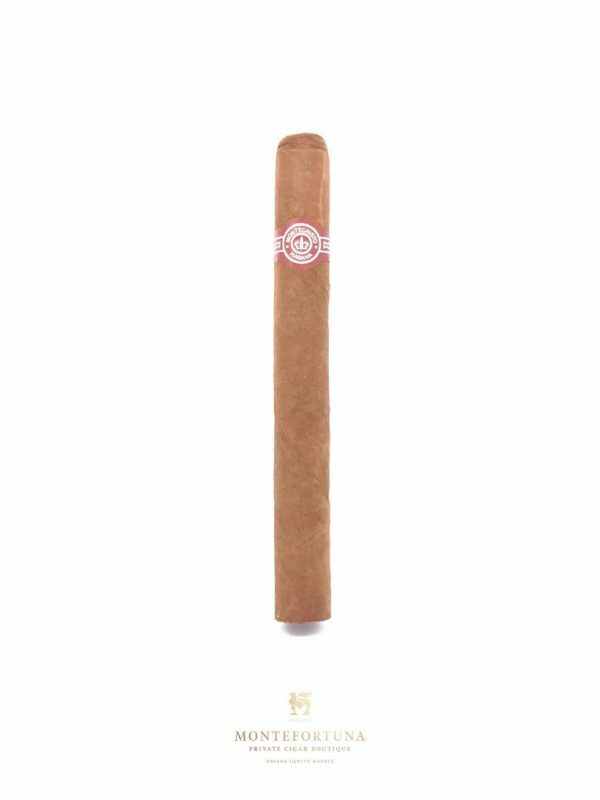 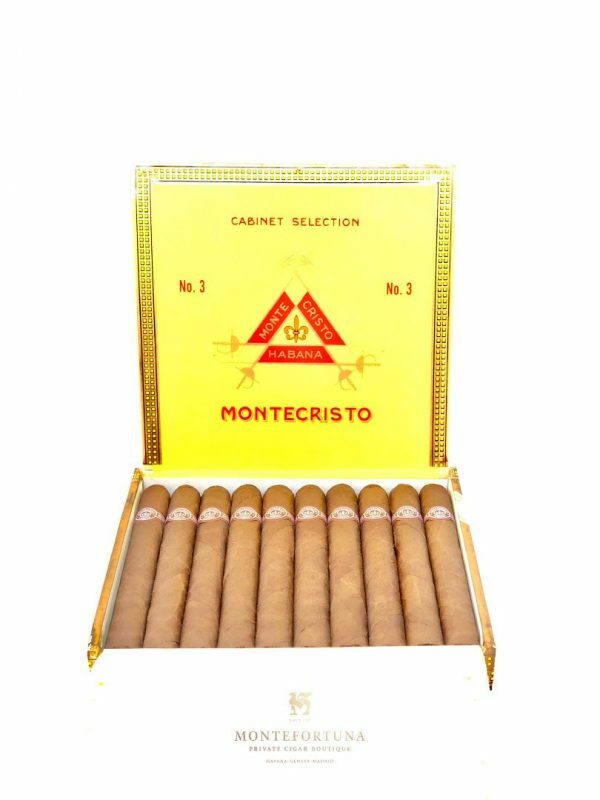 It is a medium to full cuban cigar that gives out a characteristic woody taste. The Behike 52 is the smallest from the Behike line (52, 54, 56). 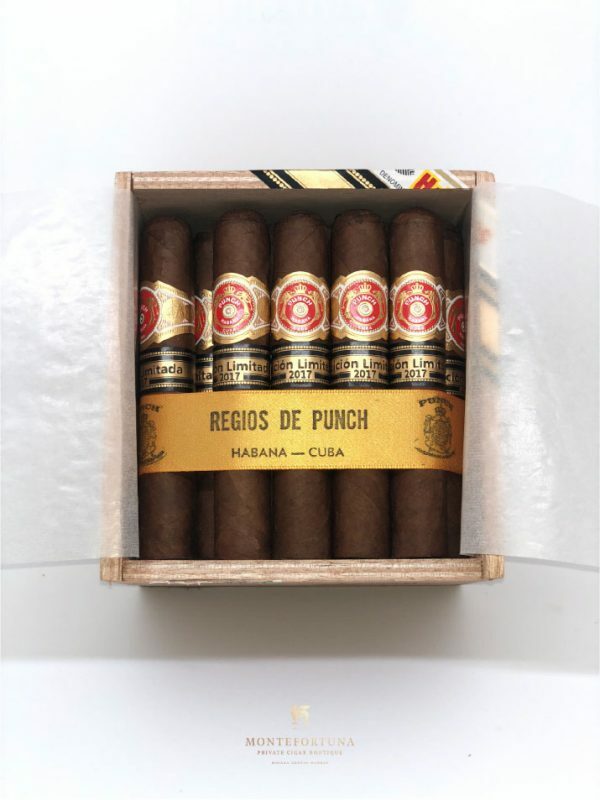 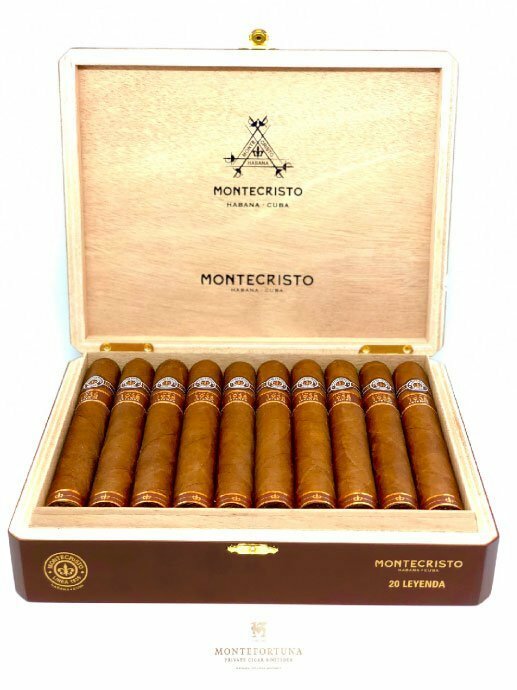 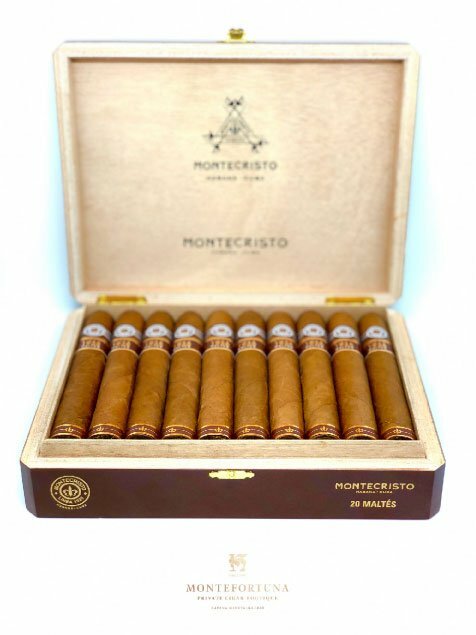 The secret behing these incredible cuban cigars is the medio tiempo leaf, a part of the plant that does not grow every year and its production is very limited. For the majority of the cigar aficionados, the Cohiba Behike is the best cigar ever produced.